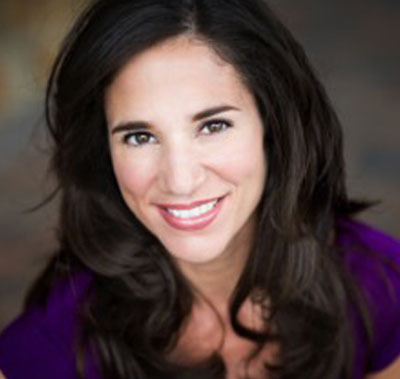 Teresa Perez Ceccon is a professional dance artist, educator and choreographer. Known by many as "Te" Perez, she specializes in Simonson Technique having earned her certification at the original Dance Space in 1997. Having taught the technique for over 15 years at Dance Space Center (later renamed Dance New Amsterdam), she continues to give classes at the Gina Gibney Dance Center where she is on faculty. Teresa works closely with Lynn Simonson conducting the Simonson Method of Teacher Training in New York City and abroad. In addition, she travels nationally and internationally to teach Simonson pedagogy and technique classes. A native New Yorker, Teresa earned a BA in Theater/Dance from Queens College, where she later taught as an adjunct in the dance department for over 10 years. She also taught Jazz Dance as an adjunct professor at Hofstra University and was a movement teacher at the Stella Adler Studio of Acting. Teresa has been invited as a guest artist to many dance institutions, including Montclair State University, Barnard College, University of Tennessee, Sarah Lawrence College, Centenary University, Middlesex County College and Manhattanville College. Teresa has a long list of choreographic achievements with diverse dance companies and students of all ages. As a performer, she has danced works by a variety of highly regarded choreographers in many New York City venues. Currently, Teresa is enrolled in an MFA dance program at Montclair State University. Beyond dance, she has pursued a balance of mind and body through her practice and certifications in Pilates, Yoga, Gyrotonic, Gyrokinesis Yoga, Touch for Health, Anatomy of Movement, and The Psychology of Eating.